Mr. Gauland rarely grants foreign interviews. but agreed to sit down with Breitbart London at his office in central Berlin this week. The AfD co-leader, who is well-known for his provocative statements, claiming he would “hunt” Angela Merkel following the party’s breakthrough performance in last year’s national elections, said he believes that much of the migrant crisis and the policies surrounding it are due to self-hatred in the West. When asked about a recent speech by Hungarian Prime Minister Viktor Orbán, in which he declared he would pursue a policy of Christian Democracy, Gauland said: “I’m not someone who can discuss internal Hungarian policy but in this speech you mentioned, he is right. “We have in Western Europe the problem of self-hate. That’s a problem of Germany because of National Socialism and the murder of six million Jews and in the rest of Western Europe, it is the problem of colonialism, Algeria, India, and all these problems,” he said. 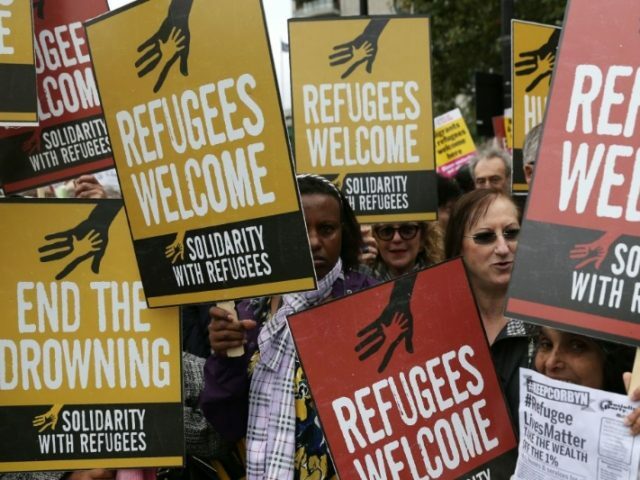 Germany has recently been rocked by a scandal involving the Bremen branch of the Federal Agency for Migration and Refugees (BAMF) in which it turned out that 1,200 asylum seekers were granted asylum despite not being eligible. 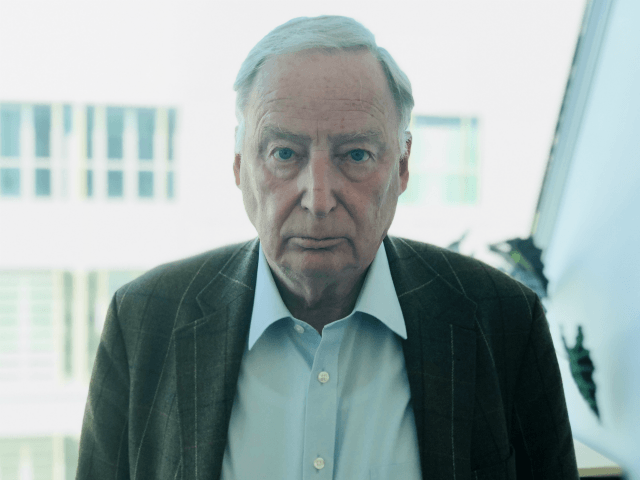 “It’s quite clear that some officials in the BAMF have said ‘all people are welcome’ and you have a lot of German politicians who say ‘all refugees have to be absorbed into our society,'” Gauland said and noted a Green party politician who labelled migrants as “gifts” to Germany.